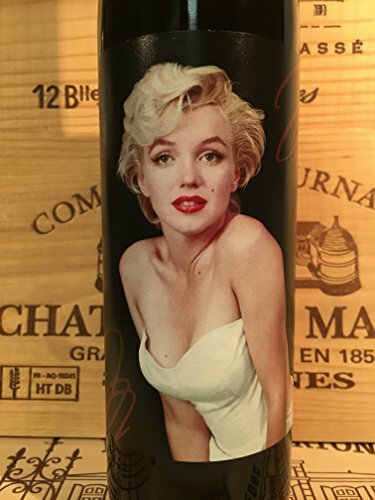 The 2000 Marilyn Merlot Napa Valley Merlot 750 ml is from the Napa Valley region of California. From the winery: "The 2000 Marilyn Merlot grapes came from our longtime growers whose vineyards range in location from Oak Knoll to St. Helena in the center of the Napa Valley. 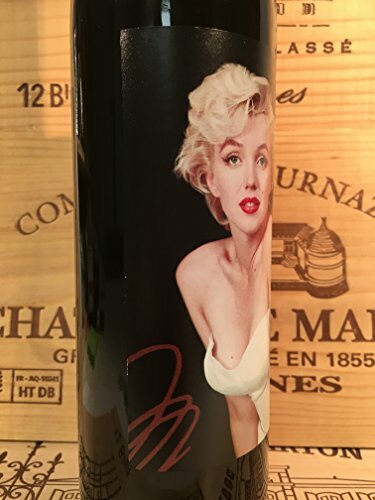 The stunning portrait of Marilyn featured on the 2000 Marilyn Merlot label is a sumptuous match for our 16th vintage. Photographer Milton Greene was inspired by an ill-fitting white dress during a 1954 photo session in his New York studio."